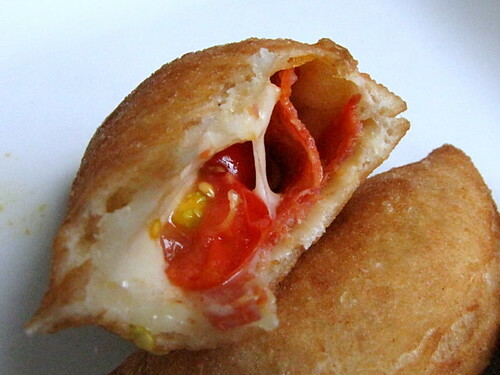 Food Friday Panzerotti ~ I Can Do That! That looks great. It is a great snack. 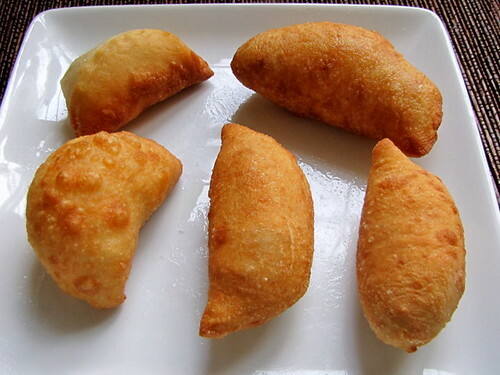 Those look really good! I can just imagine how this'll work with different toppings (well, more like fillings! ); mozzarella and mixed mushrooms - yum! Oh! I better get some lunch, otherwise will go through the computer screen...YUMMIE!